TJR – "Ode To Oi"
TJR has this certain sound; it’s a sound that sets my feet on fire and keeps my passion for electronic music alive. Whenever I’m sitting at home, tired from the workweek and trying to convince myself that staying in would be such a waste of my youth, I know that putting on one of his songs will get me in gear and out the door. 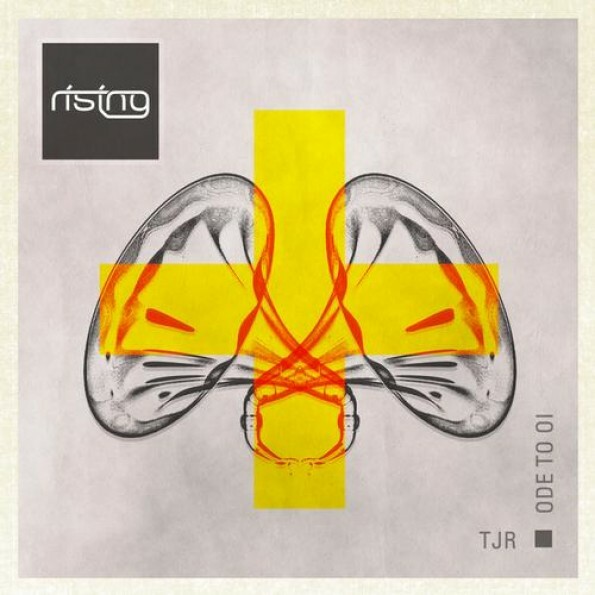 Today Rising Music released TJR’s “Ode To Oi,” an electro house, face-melting extravaganza that will make you shake from head to toe. In usual fashion, the track remains on the more minimal side, which does not mean that the climbs are any less intense or the drops any less deep. Actually, it is this space in between the beats that really drives the song, giving the infectious mid and basslines room to work. As my friend just said about this song, “it makes me want to dants my pance off.” Yes. Yes it does. Just because we have continuous play.